Updated, 10/17/17: A reader has informed us that all event times are now completely booked. On Tuesday, October 17, The Balvenie Scotch whiskey brand is hosting a tasting and screening at the Majestic Metro theater and event venue at 911 Preston. It’s free to the public but attendees must register online for a ticket. There are three presentations: 6 p.m., 7:15 p.m. and 8:30 p.m. 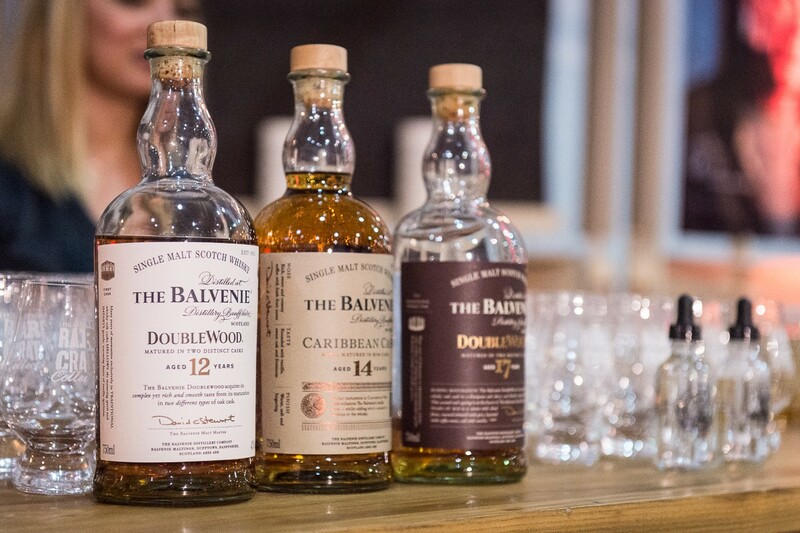 Along with the screening, attendees will get to sample The Balvenie’s 12-, 14-, and 21-year-old whiskys. 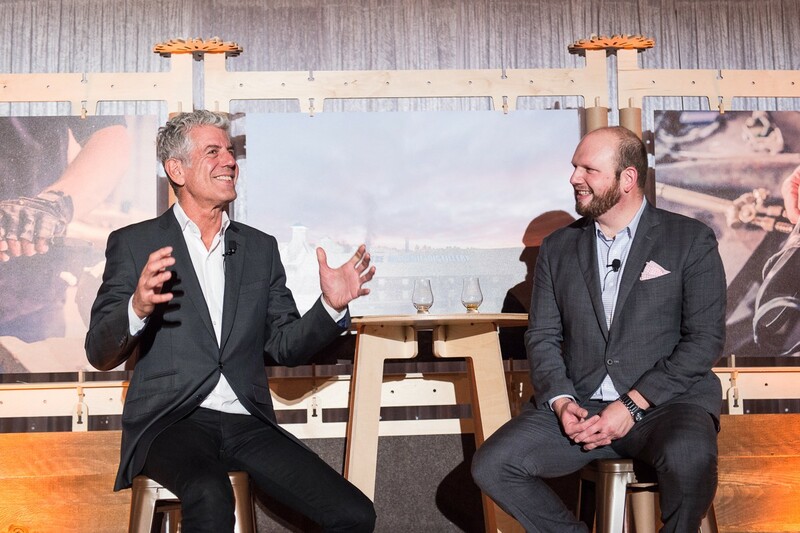 According to The Balvenie brand ambassador, Jonathan Wingo, “Our master classes are normally associated with appreciation. This event falls more in the ‘enjoyment’ phase.” In other words, all attendees will have a long opportunity to contemplate what they are tasting during the showing. Wingo will be on-hand during the screenings, as well as fellow brand ambassador David Laird. The “Raw Craft” episode being shown features Max Hazan of Hazan Motorworks in downtown Los Angeles. He’s a “craft motorcycle builder” who makes custom parts by hand and builds the bikes from scratch. A former motocross competitor, he turned to motorcycle design when an accident left him unable to continue riding. Those who can’t make it to the screening and whisky tasting can still view the “Raw Craft” episodes online. New episodes will be released approximately every two weeks through November 2. It won’t be available for tasting at the event, but another interesting project from The Balvenie is a new whisky release named Peat Week. 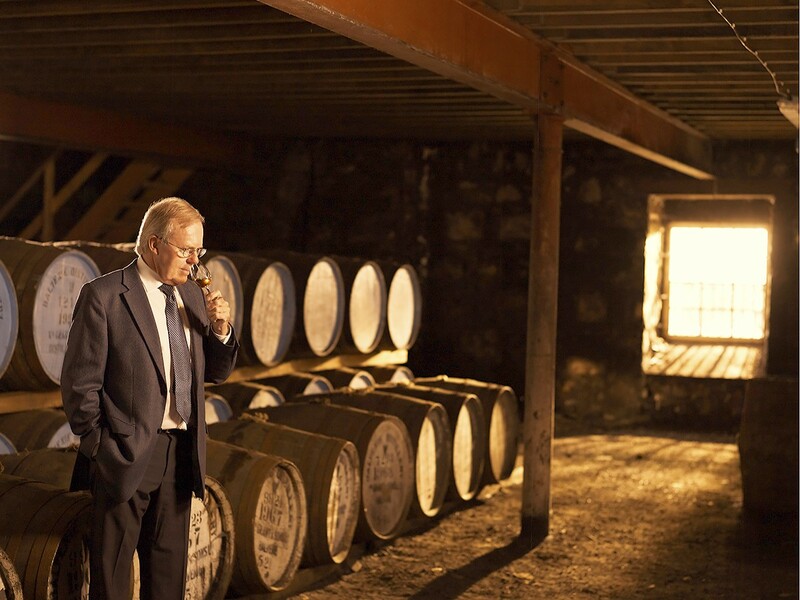 One common misconception by those who are still learning about Scotch is that all of those whiskys are peated. In fact, The Balvenie’s usually are not. For those who don’t appreciate getting hit in the palate with heavy phenol (the chemical reminiscent of “Band Aids” in heavily peated whiskys), Peat Week sounds like it’s worth seeking out at Houston’s finer bars and liquor stores.